Your local BioGuard Poolside staff can assist you with pool servicing, water testing and balancing your pool. Whether you need regular visits, new pool start up, holiday maintenance or green pool treatment, you can rely on BioGuard Poolside Assist. BioGuard Poolside service vans use only the best in pool care products, including BioGuard pool and spa water treatment products. While servicing your pool, your local BioGuard Poolside staff inspect your equipment to make sure it’s well-maintained and continues to run smoothly, which improves the chemical efficiency of your pool and saves you money. 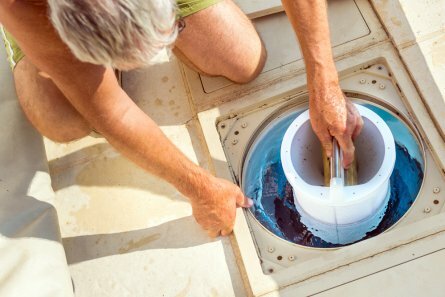 Regular servicing is ideal for busy households and commercial pools. 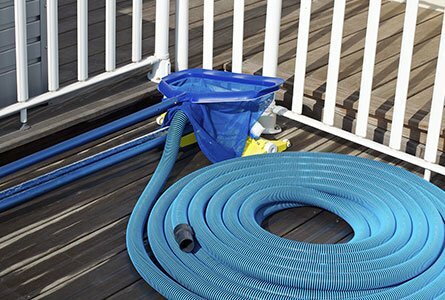 BioGuard Poolside can assist you with repairs to your pool or spa’s plumbing, filtration equipment, pumps, salt water chlorinators, automatic cleaners and solar heating as well as advice and assistance with surface repairs. 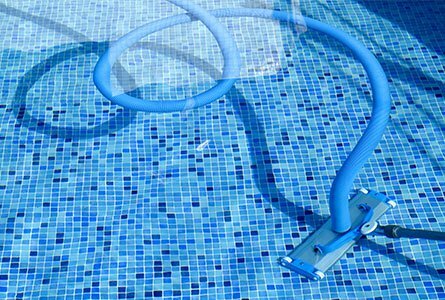 Your local BioGuard Poolside retailer stocks and has access to arguably the largest range of pool and spa care parts. If we don’t have it in stock, we can order it in for you. Fill out your details below to book a BioGuard Poolside expert to come service your pool or spa..